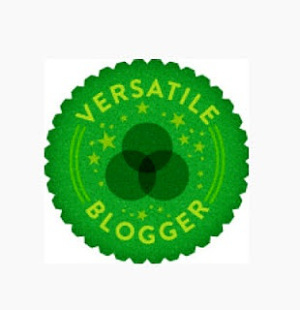 A big thank you to my friend, Sylvia Heike, for nominating me for the Versatile Blogger Award! 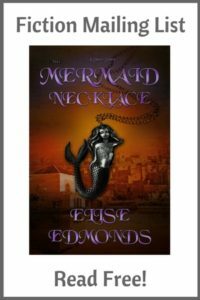 Please check out her blog where she chats about her writing projects. I’m a big fan of her fantasy drabbles – click here for my favourite one. 1 SpeckLit: Read fantasy drabbles, great stories in one hundred words. 2 Fiction University: Janice Hardy writes great articles on writing. I particularly enjoyed her 30 day workshop about editing novels. 3 Bitlather Chronicles: Follow Leslie & Dave as they write their epic arcane steampunk series. 4 Hypergraphia: Follow Alyson as she writes Powerful, her fantasy novel about Kyla, a princess coming to terms with her future. 5 Writers Helping Writers: Great informational posts on writing. A recent series on choosing special talents for your characters caught my eye. 6 The Vandal: Derek Haines combines humour and great information about writing and many other subjects in this informative and entertaining blog. 7 Helping Writers Become Authors: Lots of very interesting analysis of the structure of a book, plus other great posts on writing. 8 Steampunk Girls: Check out these amazing steampunk costumes. 9 Cat vs Human: Every cat owner will identify with these sweet cartoons! 10 Crappy Pictures: Not currently active, but do scroll through the archives. The parenting cartoons are hilarious, whether or not you have kids! 11 Nerd Fitness: My favourite fitness blog, with inspirational posts on getting motivated. 12 Putting Me Together: For everyday fab fashion and advice on remixable wardrobes, this is the place to go. 13 Not Dressed As Lamb: Fashion doesn’t have to be frumpy once you hit 40 – quite the opposite. 14 Curves And Confidence: Inspirational fashion blog for curvy ladies. You’re welcome! 🙂 What have you got in your terrarium? 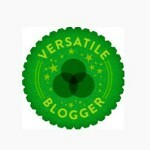 Lots of great blog links, I’ll check those out. I have a fern, spider plant, african violet, ivy and parlour palm. Experimenting to see which survive!